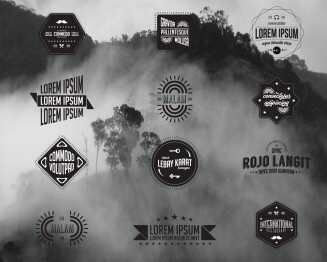 Set of 12 vectors with retro designed badges ,labels and logotypes for your cafe, restaurant or product personal identity. Tags: badge, black, brand identity, cafe logo, hipster, logo, restaurant, retro. Is there a new download link?